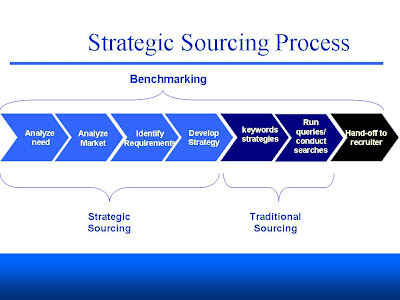 Options in India: Unravelling the myths of Sourcing!! 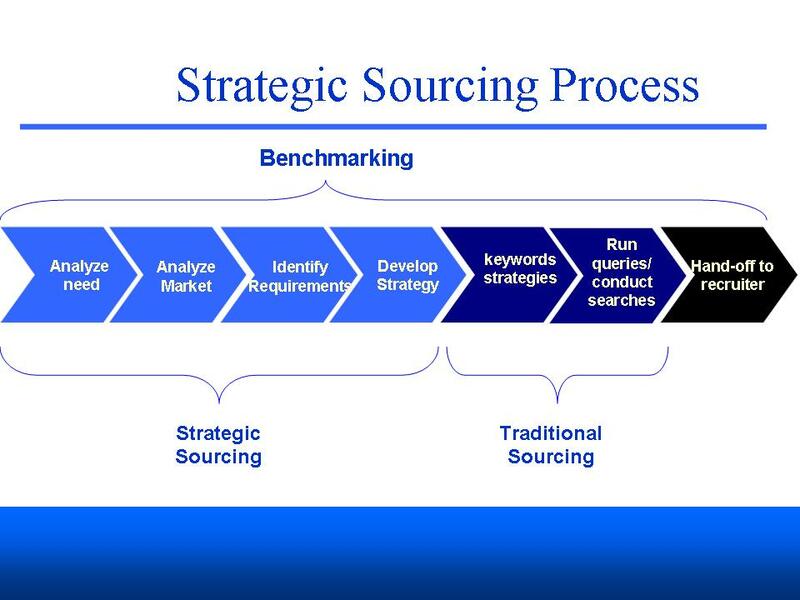 Unravelling the myths of Sourcing!! Here is an interesting story I like to tell all my contacts in the recruiting fraternity-time and again!! One night a neighbor of Mullah Nasruddin was walking home and found Mullah squatting on the ground beside a lamppost evidently looking for something. "What's the matter mullah?" asked the concerned neighbor. "Oh! Here let me help you." and the kindly neighbor got down on his knees and started searching for Mullah's keys as well. After some time spent looking the neighbor straightened up and quite puzzled asked "are you sure you dropped your key's here?" "Oh, I didn't drop them here." replied Mullah. "Where did you drop them ?!?" exclaimed the now bewildered neighbor. "Over there" and Mullah pointed to the front of his house that was darkness. "So why are you looking for them here ??!!??" shouted the angry neighbor. "Because there is light here." replied mullah. “People, People, People..".I cannot remember the number of times I have heard several CEOs (of prospective clients) say “ Are the bottleneck that prevents our business from growing”! We have a great product, wonderful clients, more enquiries coming in...and the if we need to scale up, we just cannot find the right type of folks joining us”! While one admits it is not rocket science –some others debate recruitment is an art! Either way, one has to be pretty sure what one is looking for!! Well, if we are lucky, we would be handed down a ‘job description’ with verbose keywords, with a comment” we want someone very urgently..as of yesterday! !” One would be surprised how similar most templates are..running into a dozens of lines, triggering a vague suspicion if it was indeed a clever ‘cut n paste’ operation. A typical contingency recruiter is brought in, along with a bunch of third party recruiters, to expedite the hunt- after an internal team has combed extensively the low lying fruit -only to get into a game of ‘who pressed the buzzer first”-as usually the credit is given to the first person who sources the resume! Isn't there more to sourcing?? I would like to point to a great presentation made by Moises Lopez in a ERE seminar a couple of years ago. Here is a road map we can all adopt?